SNP MP Michelle “17 houses” Thomson has withdrawn from the party whip after police launched an investigation into her scandal-hit property deals. The investigation comes after the Scottish Solicitors’ Discipline Tribunal struck off her solicitor for professional misconduct. Thompson was involved in all 13 of the dodgy property transactions for which Christopher Hales was struck off, with the tribunal ruling that the MP had a “central” role in transactions that should have “set alarm bells ringing”. In one of the transactions Thomson’s business partner Frank Gilbride bought a house from a great-grandmother being treated for skin cancer who was desperate to move closer to her children for the knock down price of £64,000. On the same day the house was sold, Thomson bought the house from Gilbride for £95,000, then received £28,181.80 “cashback” from him. 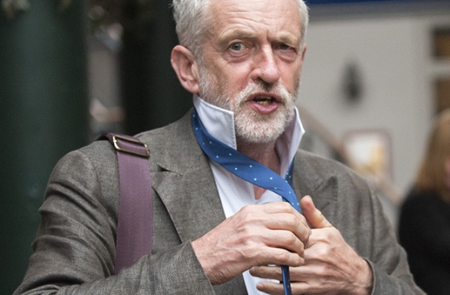 Slumbering Jeremy Corbyn was late for his morning round of broadcast interviews because he could not be woken by his team. 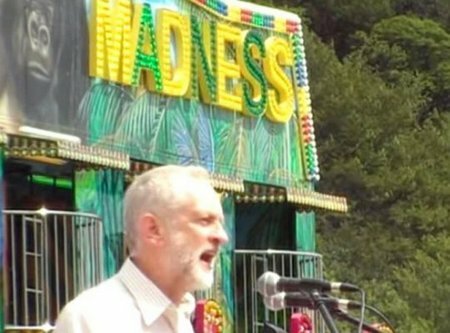 The excuse doing the rounds among exasperated producers is that the Labour leader “could not be raised”. 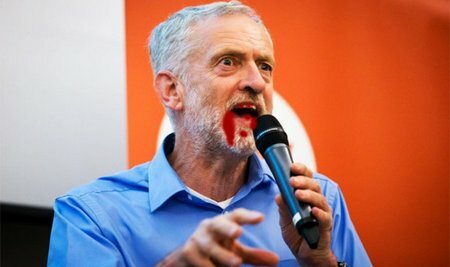 Corbyn was then late for his sit down with newspaper Political Editors at 9:45am – he was spotted going for breakfast instead five minutes earlier. The Labour leader’s advisers have also been trying to cancel a scheduled pre-record with Newsnight. “He is a mess,” complains one broadcast veteran. Following the news that Transport for London are launching a consultation today on proposals to kneecap Uber’s business, over 67,000 people have signed a petition to TFL demanding that they back down. If the proposals go ahead passengers would be forced to wait five minutes before they could get into a car and Uber would be banned from showing the available cars on their app. Techno understands that number 10 are furious with Boris, the chair of TFL for allowing the consultation to go ahead and are actively seeking ways of forcing him to back down. 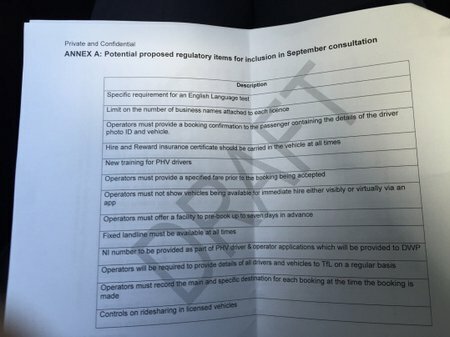 Documents obtained by Techno show Transport for London’s plans to crack down on taxi hire app Uber. The proposed rule changes for minicabs specifically target Uber’s operation. 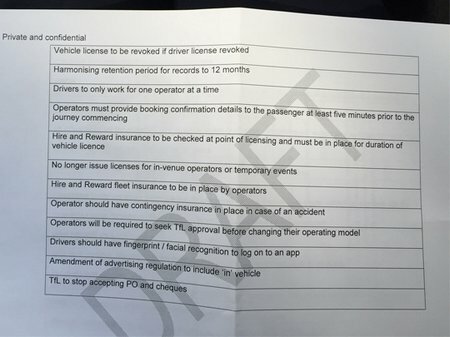 The most damaging rules include a ban on showing available cars for hire on an app, a ban on drivers working for more than one company; devastating news for drivers working part time for Uber, and controls on “ridesharing” that would scuttle Uber’s plans to bring their ridesharing UberPool service to London. The most bizzare proposal stipulates that passengers must wait 5 minutes from booking a ride until they can get in car; a rule that could lead to vulnerable passengers being artificially forced to wait on street corners late at night before they could get a ride. Why are TFL listening to the Taxi lobby Luddites? 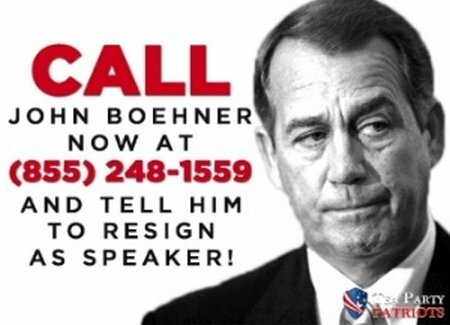 John Boehner’s stunning Friday resignation announcement has implications beyond the House of Representatives – Establishment Republicans at all levels should take heed and … read the tea leaves (he he). 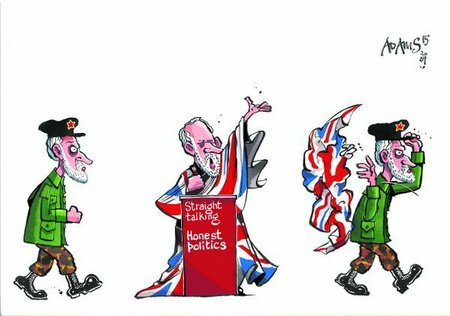 Here’s a quick overview of the latest political news. 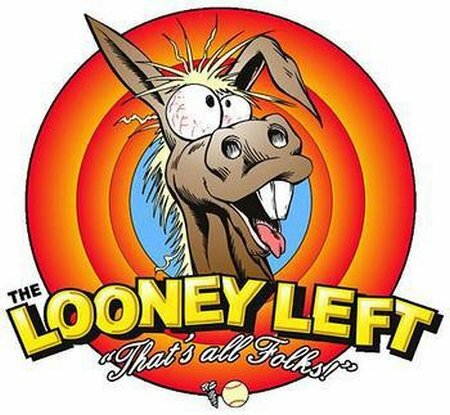 Members of the Republican Conference in the House are expected to meet at 5pm EDT today to discuss the next steps in the quest for a new Speaker.